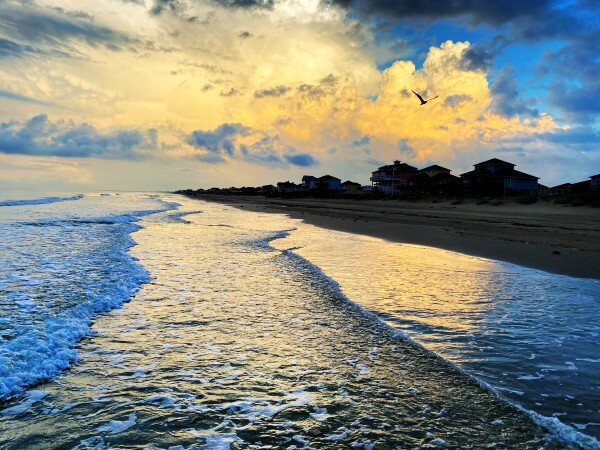 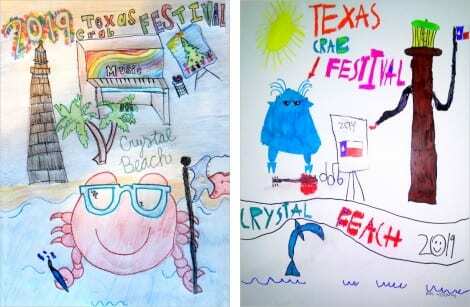 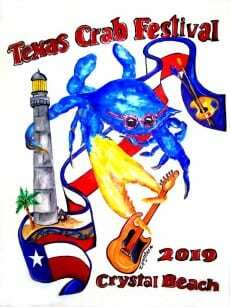 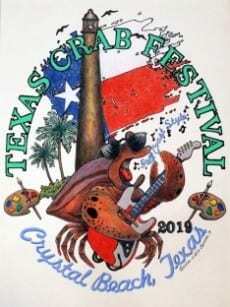 Each year, the Texas Crab Festival celebrates Music, Art, Crabs, and Gulf Coast style. 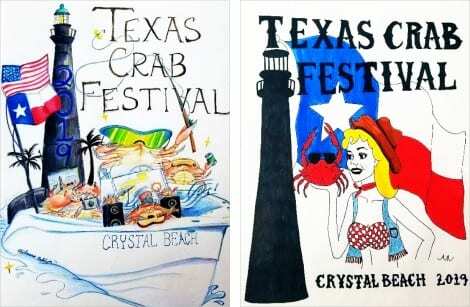 And, artists are called to create the annual TCF t-shirt design with these themes central to their design. 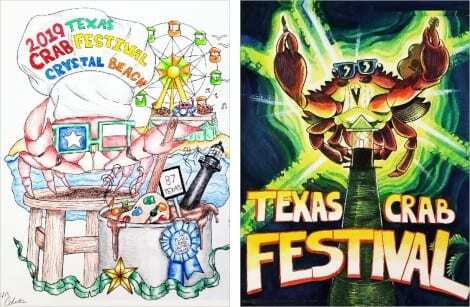 The t-shirt design contest received 14 entries this year, the largest ever. 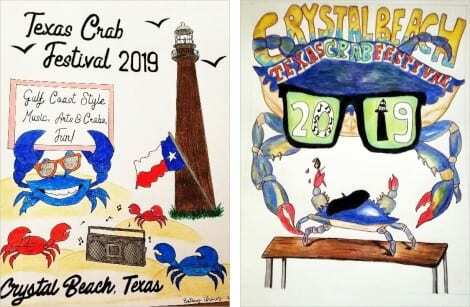 TCF volunteers and enthusiasts met last Thursday at Jose’s Steakhouse to select winners of the t-shirt art contest and prepare for the big event. 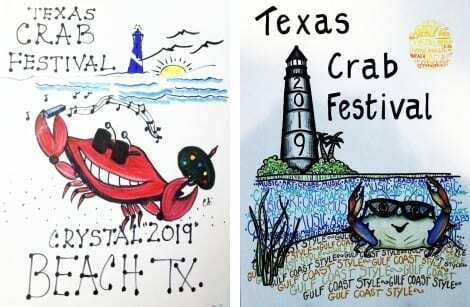 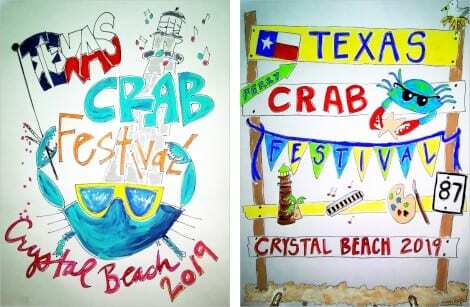 All gathered to hear what is planned for the 2019 Texas Crab Festival and cast their vote for the best design. Wow, that was a hard job to choose, I loved them all.